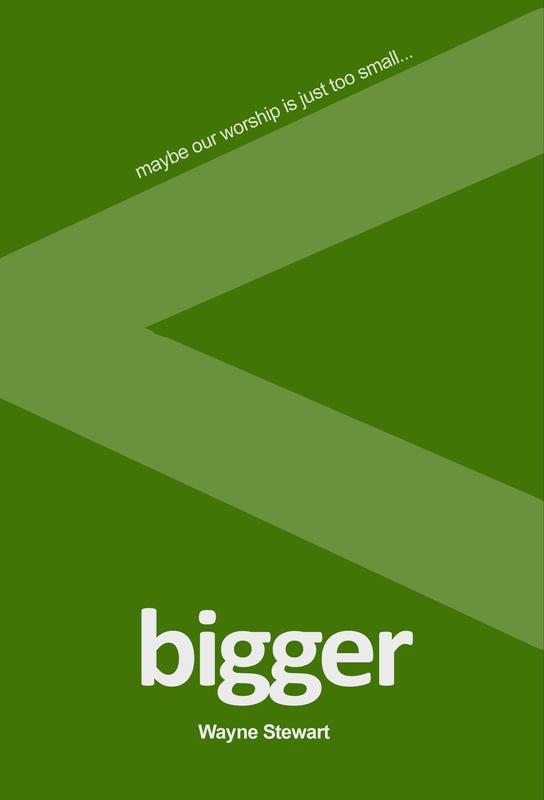 No Small Matter is a teaching and conversation tool devoted to helping us gain a bigger worship of Jesus. As a 4 week small group curriculum, it is aimed at broadening our understanding and engagement in the bigger reality of worship that God invites us into. For the 4 week reading and discussion schedule go here now. About Wayne: Wayne Stewart is a worship pastor who has served at 3 churches over the last 20 years, currently at First EFree Church in Ames, Iowa. Whether worship leading, writing or teaching, Wayne is always looking for ways to help connect people with the reality of God’s presence and power through his music and ministry. Ministry highlights include opening for Buzz Goertzen (Gospel Yodelist), and a local music festival opening segment that rivals the pod scene from Spinal Tap. I wish I was kidding. If you’d like to check out some of Wayne’s music, go here now.